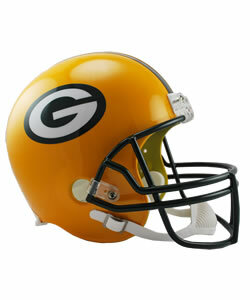 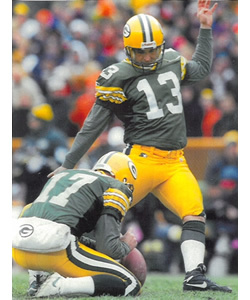 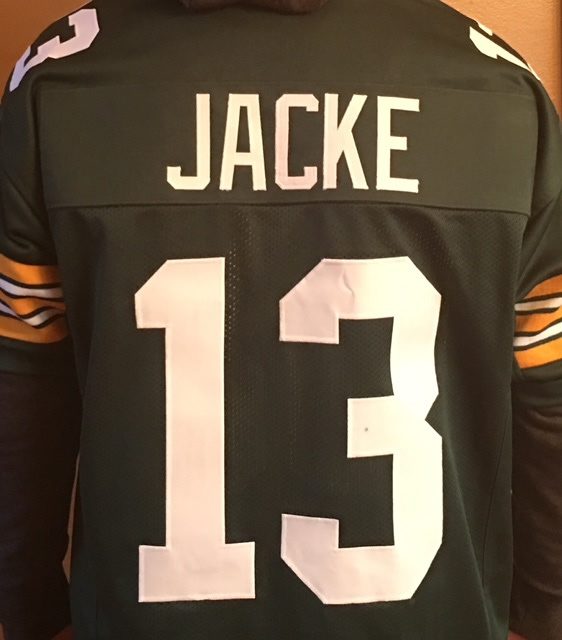 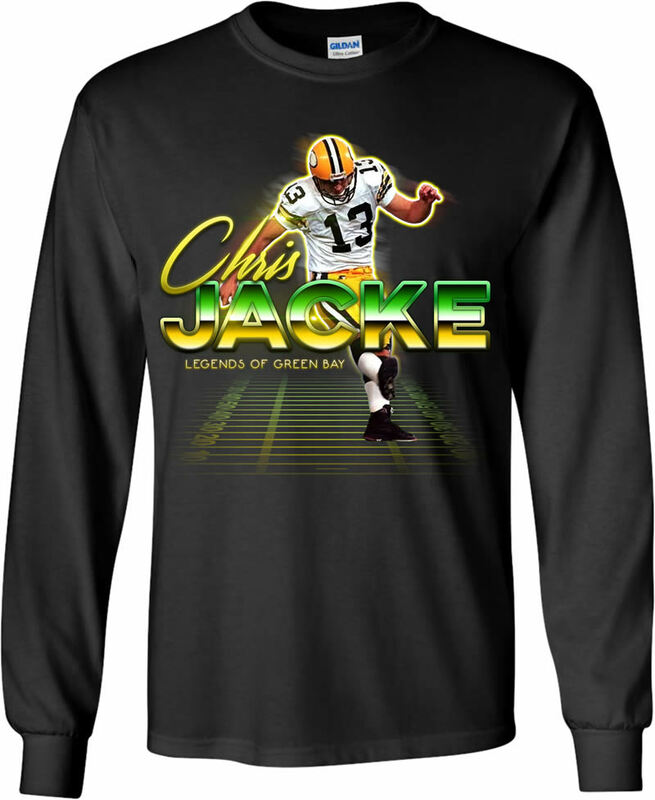 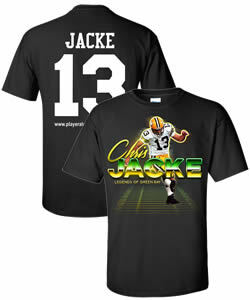 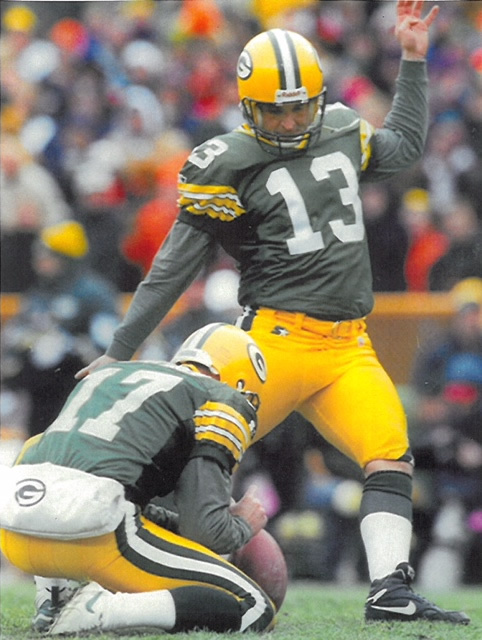 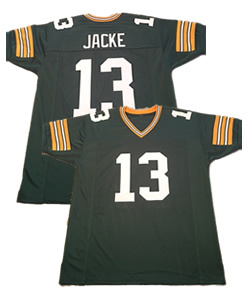 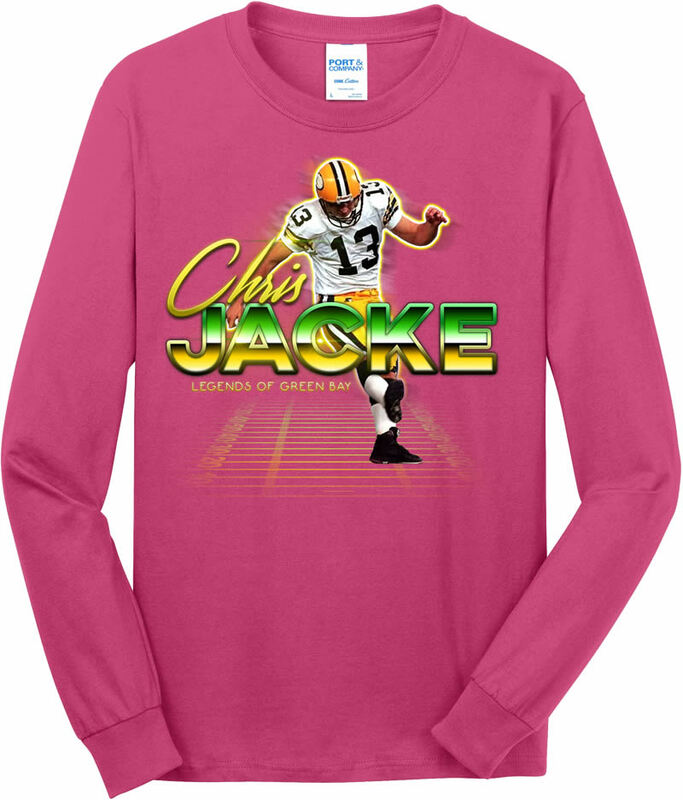 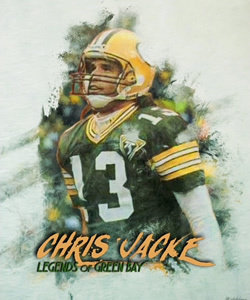 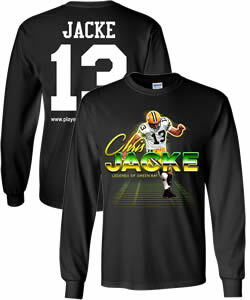 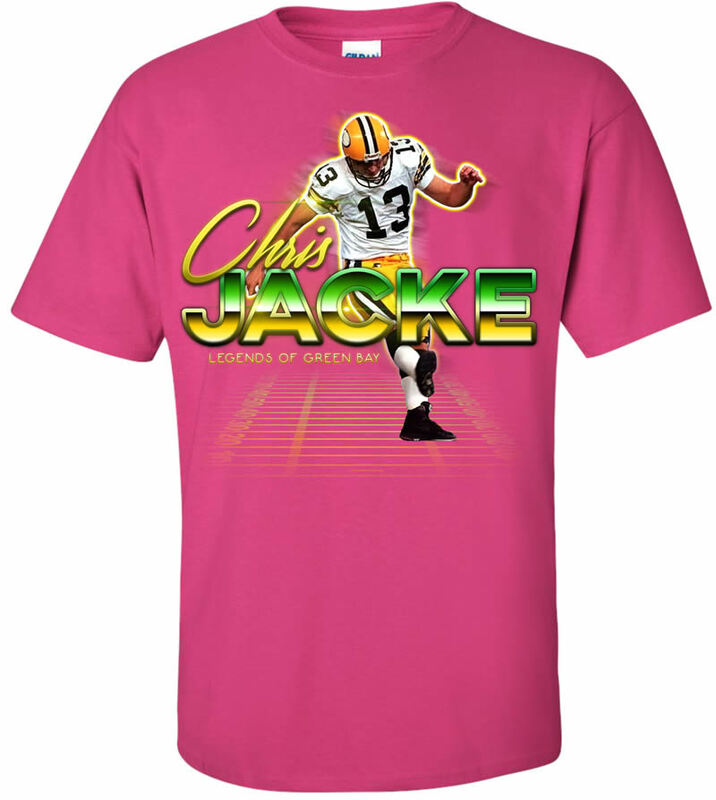 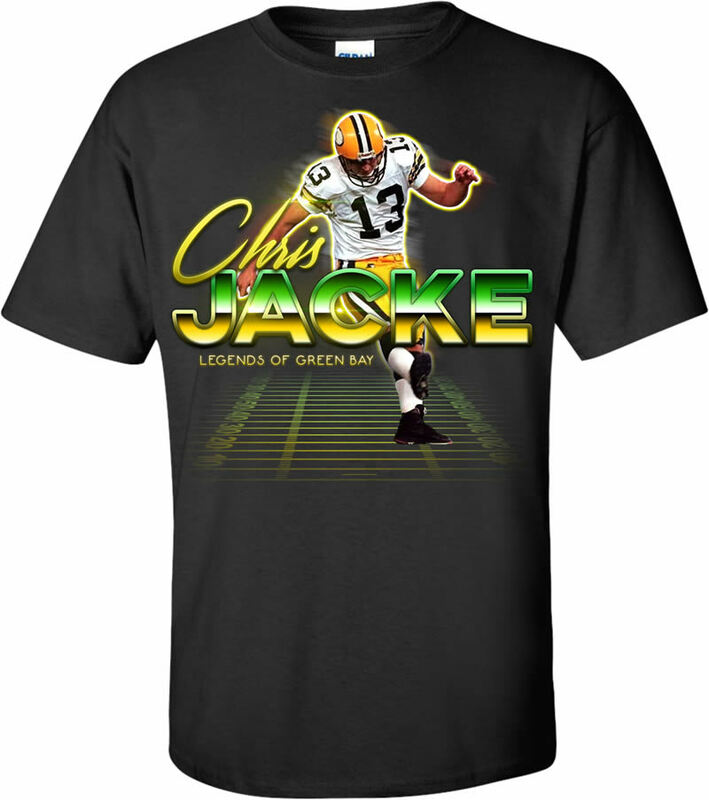 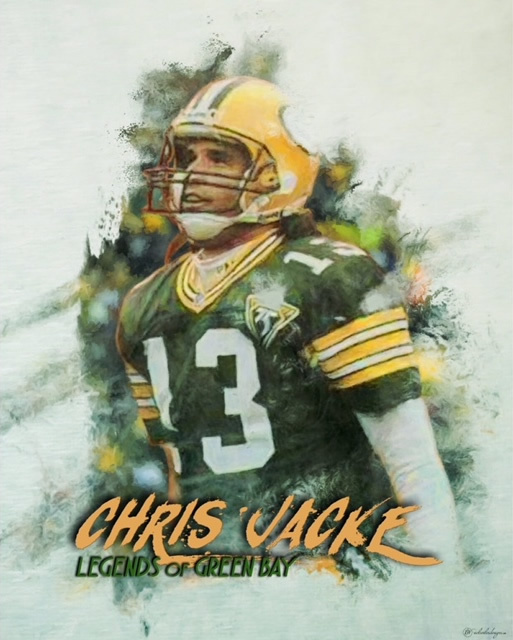 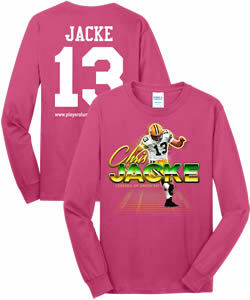 Welcome to the "Legends of Green Bay" Pro Shop, where Player Alumni Resources gives Packers Fans the opportunity to relive their favorite Packers moments with custom apparel designed by Packers Alumni and their fans! 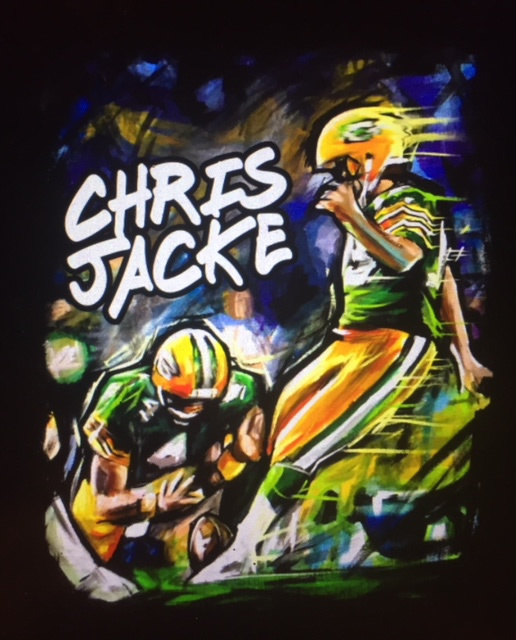 Select from T-Shirts, Long Sleeve Shirts, or Jerseys, along with autographed helmets, footballs, pictures, canvases and much more. 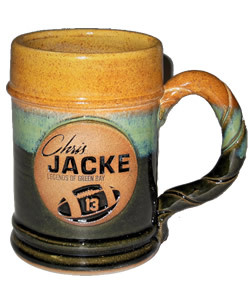 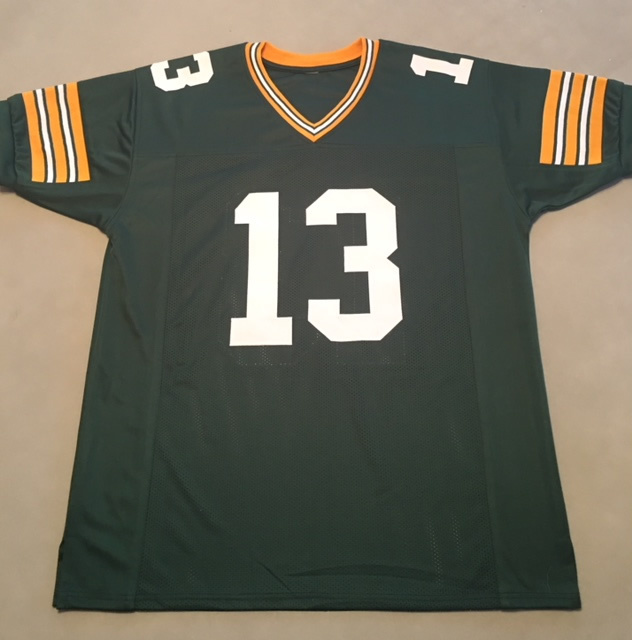 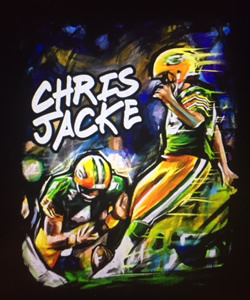 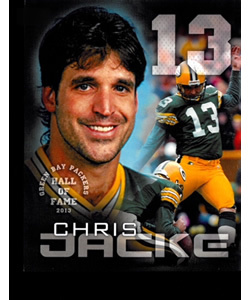 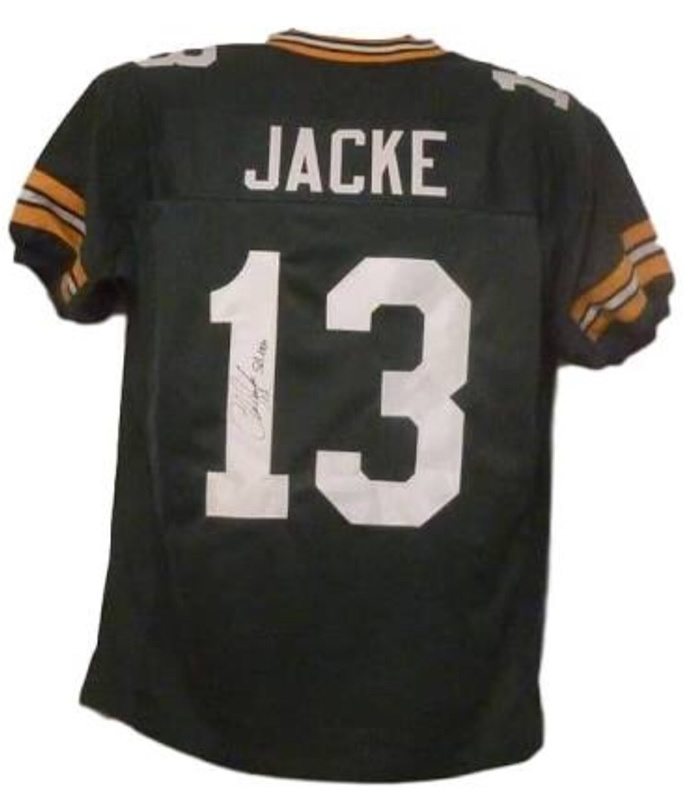 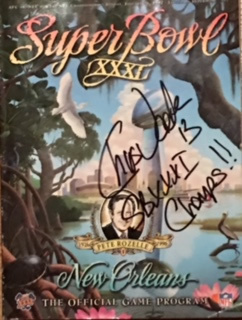 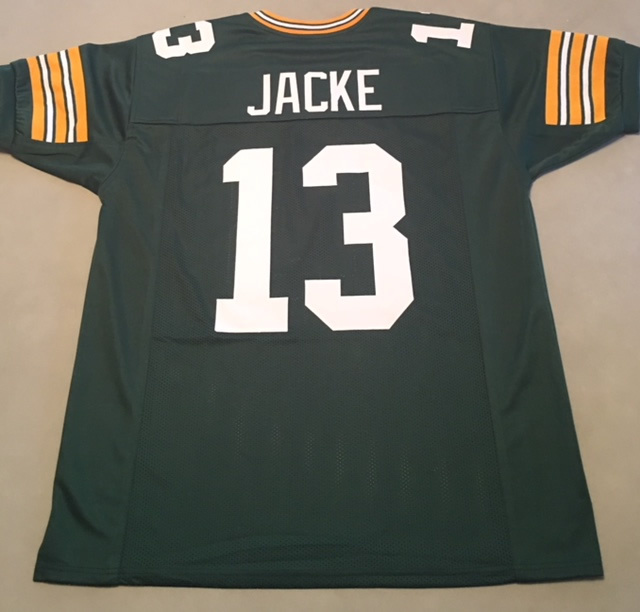 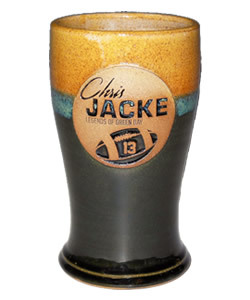 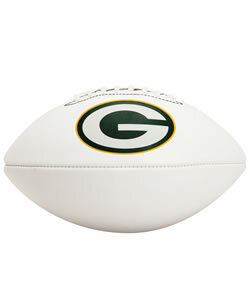 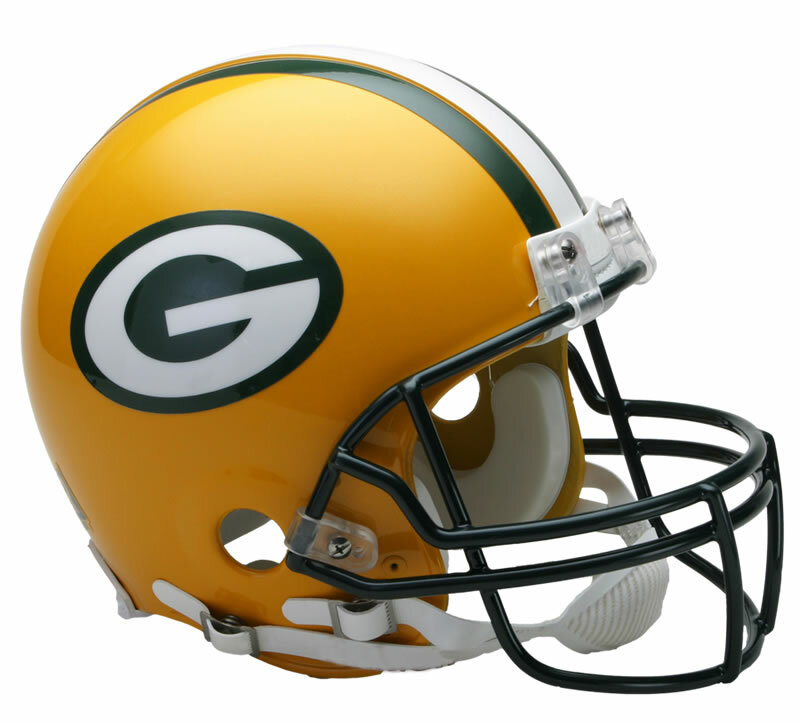 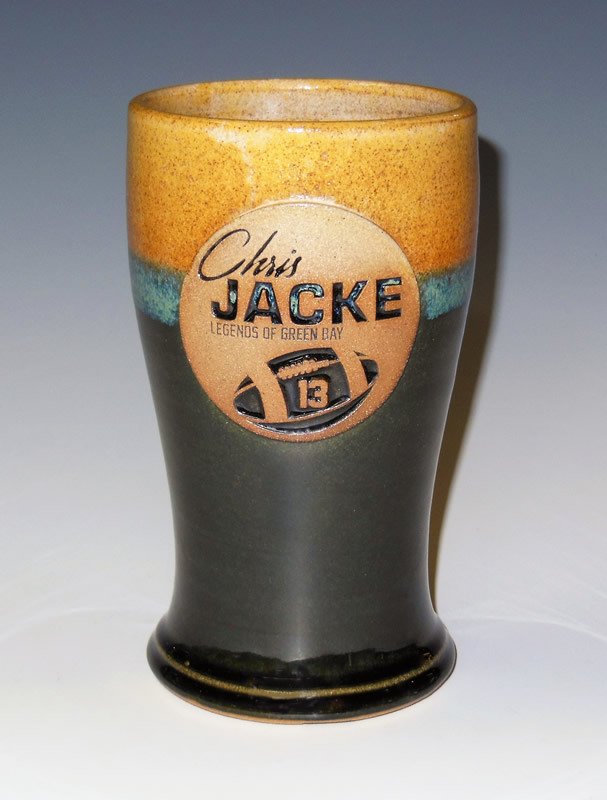 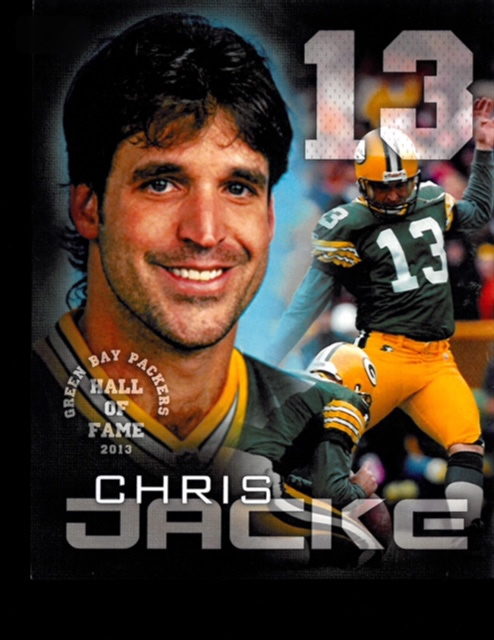 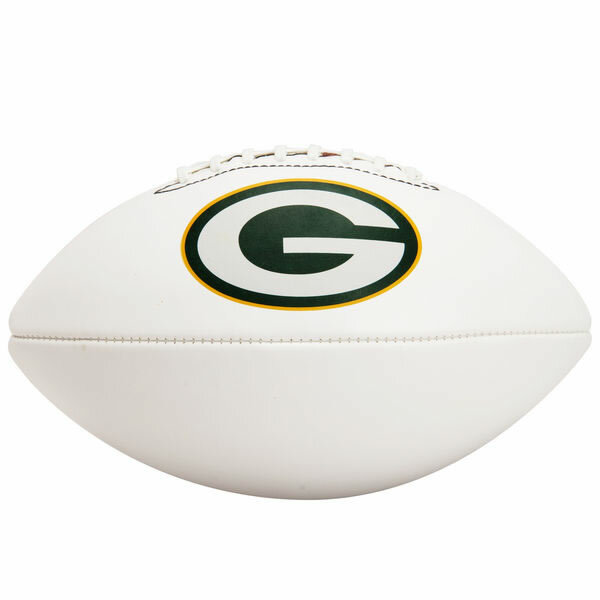 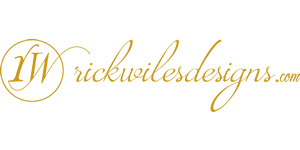 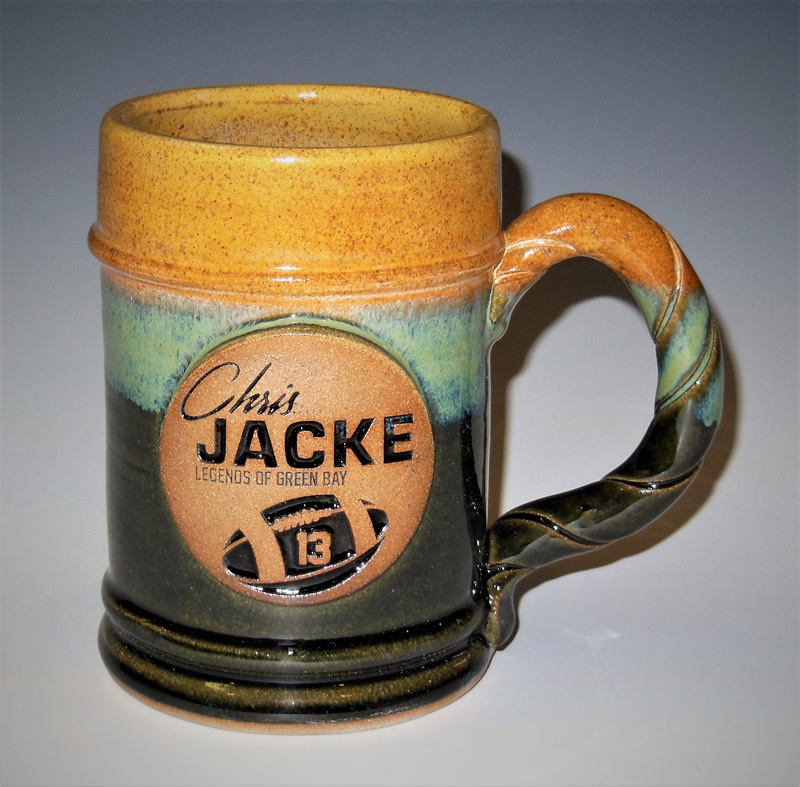 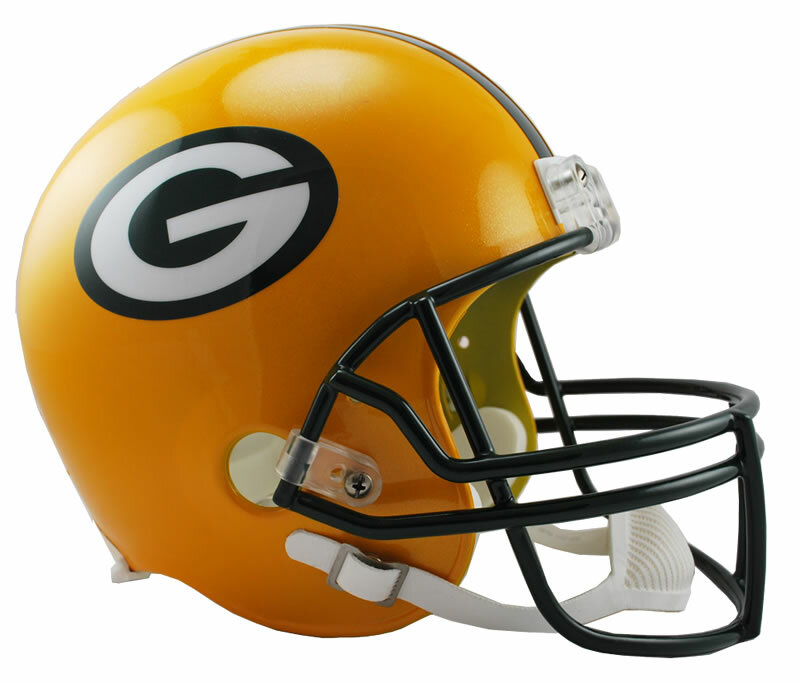 These items make great gifts for any Packers fan, an addition to your personal collection or man cave, or the perfect piece of Packers history for silent/live auctions or raffles at your next fundraiser!! 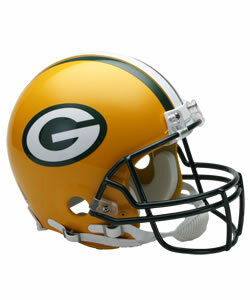 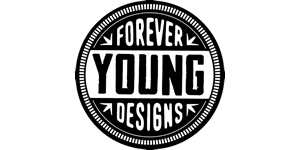 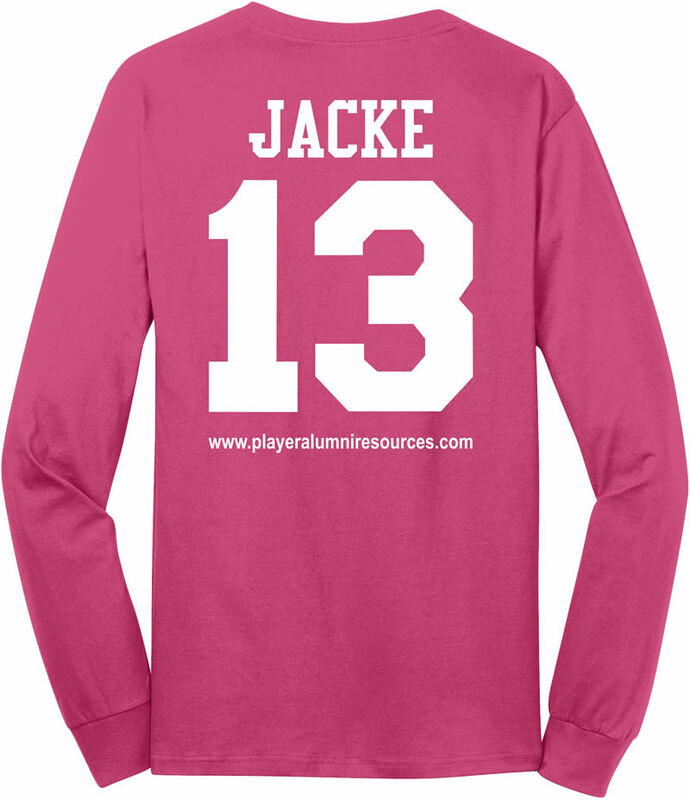 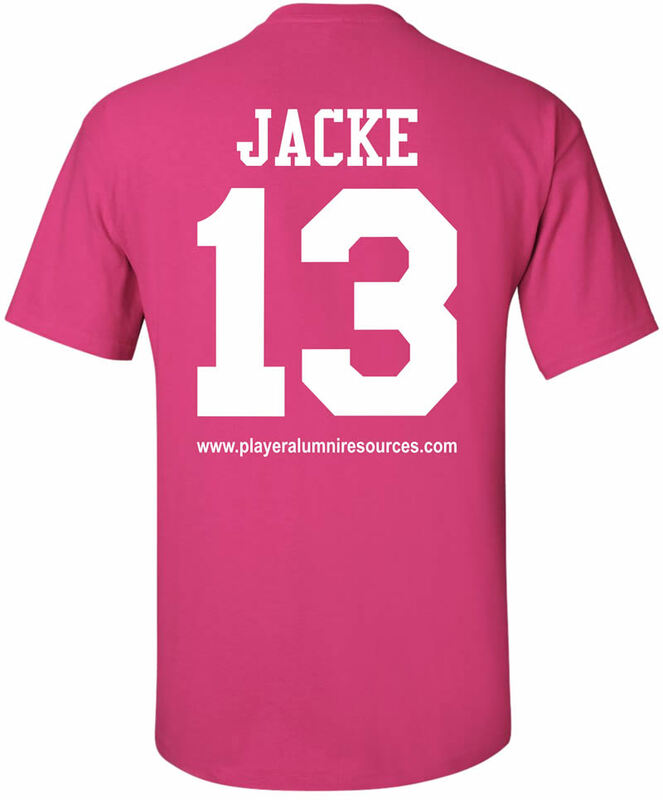 Player Alumni Resources LLC is a Wisconsin-based, locally owned and operated firm. 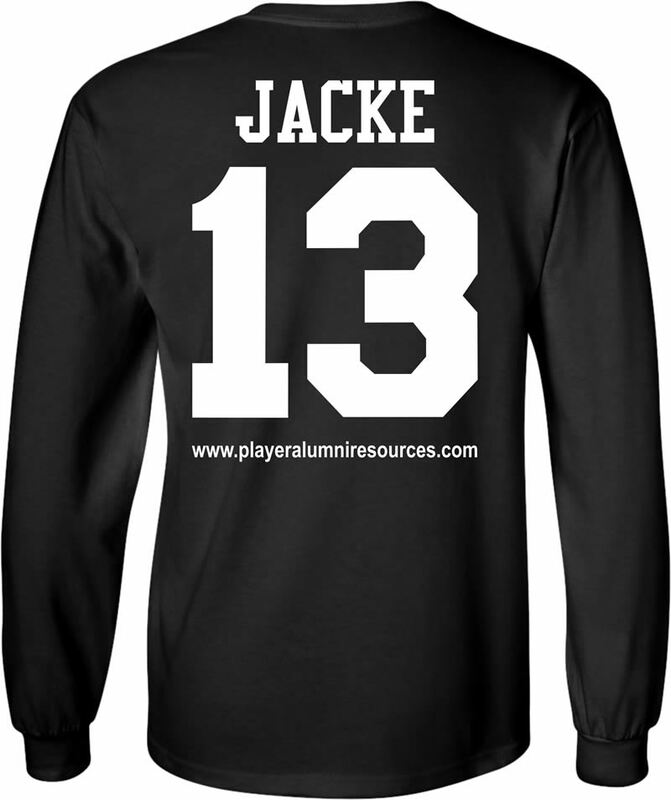 Player Alumni Resources LLC is independently owned and operated and is not affiliated with ESPN, the National Football League, Green Bay Packers Inc., Green Bay Packers Hall of Fame, the NFL Players Association or any NFL Alumni organizations.